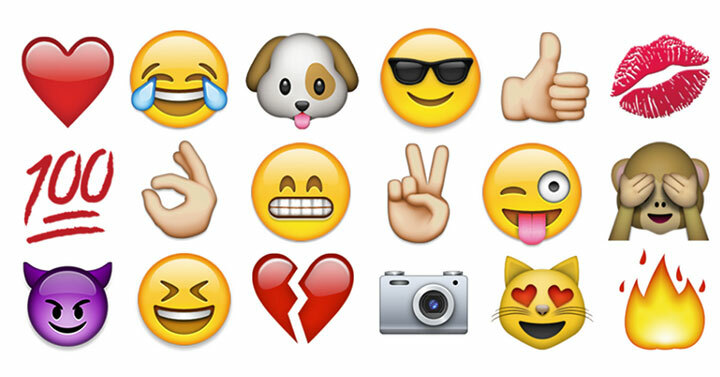 What are the most popular emojis on Instagram? 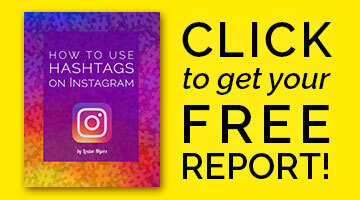 Instagram is the place to share visuals: photos, graphics, videos – and emojis! Half of all captions and comments now contain at least one emoji. And 2 months ago, Instagram added the ability to use emojis as hashtags. Now you can connect with Instagram users on an emotional level via the universal language of emojis. But which emotions rule IG? At the top of the list is – LOVE! The red heart emoji has been hashtagged more than half a million times (575,381), which is 79% more than the next most popular emoji. You’ll find lots of celebratory icons in the top 100 too. Curalate suggests that people use IG to express joy, delight, and celebration. If you want to reach this audience, your content and comments should, too! Instagram introduced the ability to use emojis in hashtags on April 27, 2015. To understand the growing value of emojis on Instagram, Curalate analyzed the total photo count for each single character emoji hashtag between April 27th and May 27th, 2015 – a one-month period following launch. This analysis includes brand and user-generated images. It accounts for emojis that appear within the image caption as well as any comment posted by the original user. I’m a big fan of emojis on Instagram – and anywhere else! I even created an infographic about Facebook emoticons when they were still text-based. Can you believe it – that was only TWO years ago! Like this graphic of the most popular emojis on Instagram? Pin it! OOH awesome info Louise! I am a HUGE fan of emojis too they do add to the visual storytelling that I adore! Hashtagged Emojis are pretty cool for businesses and communities too – I love it when they are used to create a unique hashtag hub! Oh I love, love, love emojis on Skype and my phone. And now you can use them easily on Facebook, but I’ve never tried them on Instagram. I’ll have to say I’m still a bit confused regarding how to use them on Instagram. I’ll figure it out … as I typically do with everything else! For Instagram, you actually have to download an app. The emojis are on a separate keyboard on iOS. Not sure about Android though! But they sure are fun! I had no idea you could use emojis on Instagram. Thanks for the info. Is there an app or a website that links to all of them somewhere? are there any new emojis? I hear there are new ones coming!